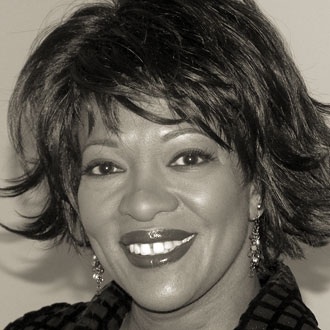 Rita Dove, long an icon in the poetry world, creates memorable poems that often tie to history: personal or in the public domain. Her poetry has often spoken to me directly, uncovering some undiscovered thing that I wouldn’t have thought of in a million years. These two poems, one personal and the other public-historical (a note follows with context, and it is a powerful portrayal of human oppression and cruelty), are each unforgettable in different ways. in the palace, its feathers parsley green. and then the mountain we call in whispers Katalina. The children gnaw their teeth to arrowheads. El General has found his word: perejil. in our dreams, lashed by wind and streaming. Out of the swamp the cane appears. The word the general’s chosen is parsley. dusted with sugar on a bed of lace. splashes the tip of his right boot. My mother, my love in death. for a single, beautiful word. NOTES: On October 2, 1937, Rafael Trujillo (1891-1961), dictator of the Dominican Republic, ordered 20,000 blacks killed because they could not pronounce the letter “r” in perejil, the Spanish word for parsley.